We were called by Police about a walker reported missing by the rest of her party after getting separated whilst walking on Scafell Pike. 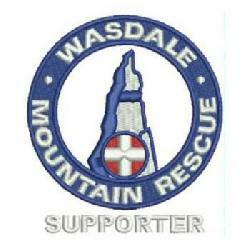 Whilst we were gathering details the missing walker turned up at the Wasdale Head, safe & well. We would always encourage walking groups to stay together, particularly where not all members are able to navigate for themselves.